The celebration of a centennial of any sort helps people identify more strongly with their community and discover a renewed or new sense of pride in their history. For over one hundred years, the Lethbridge Railway Viaduct, known locally as the High Level Bridge, has been a part of the landscape and human fabric of southern Alberta. Locals bring visiting family and friends to see it in hopes of watching a mile long train travel its length, artists capture its many views and moods in paintings and photographs, and the Canadian Pacific Railway hauls a myriad of products across it many times daily. 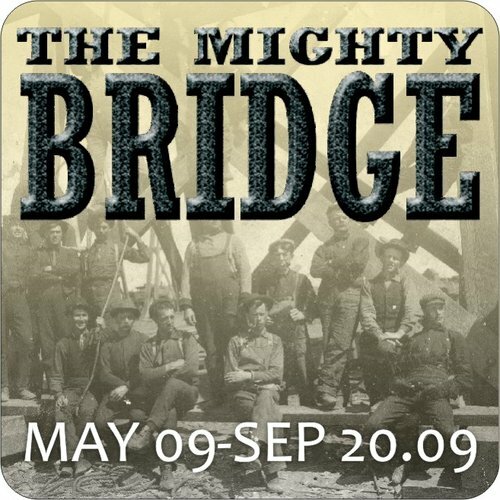 The Galt Museum & Archives developed The Mighty Bridge exhibit as a part of this year’s community-wide bridge centennial celebration. 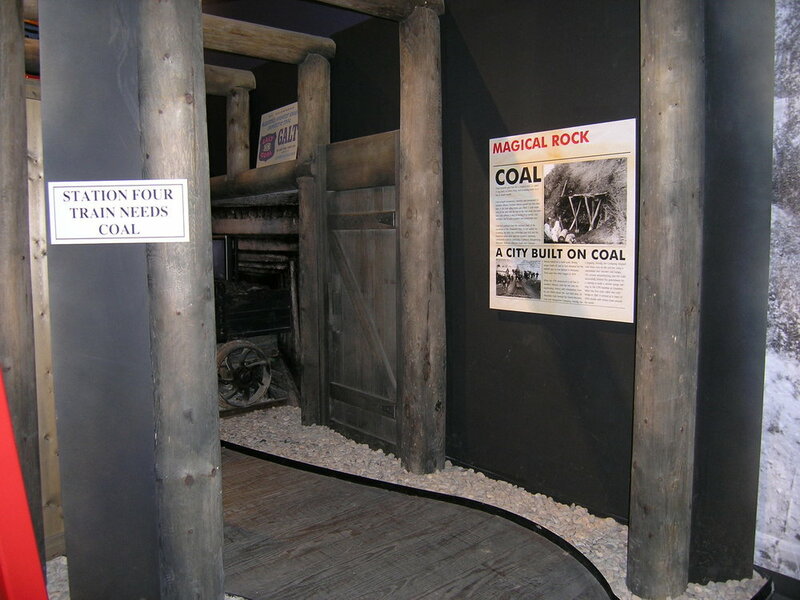 Visitors will enter the exhibit by walking across a painted mural on the floor of the gallery, giving them a sense of walking on the bridge looking down through the railway ties and tracks to the river valley 307 feet below. 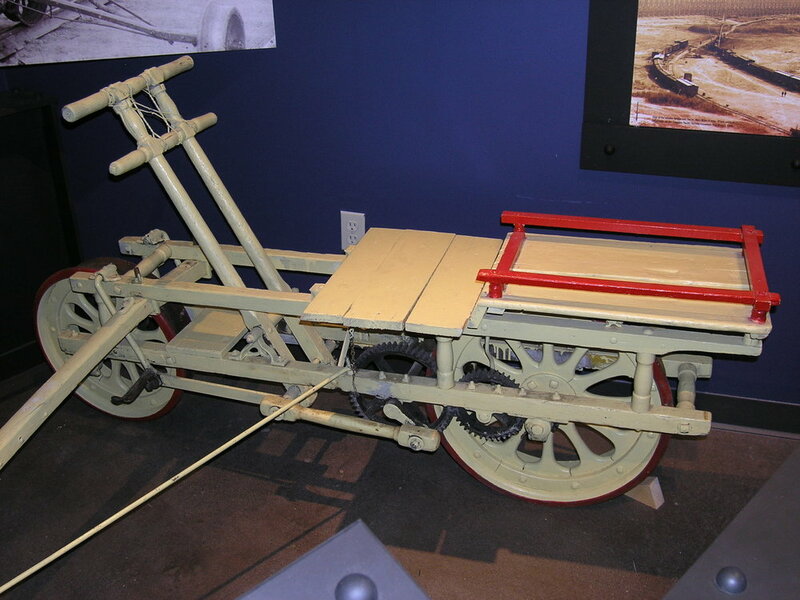 Artifacts in the exhibit include a velocipede - or rail-friendly bicycle, a two-person handcart, a riveting gun on loan from the California State Railroad Museum, a 1950’s conductor’s uniform, and a diving suit on loan from Glenbow Museum similar to the one used to check the concrete support piers for flood damage. 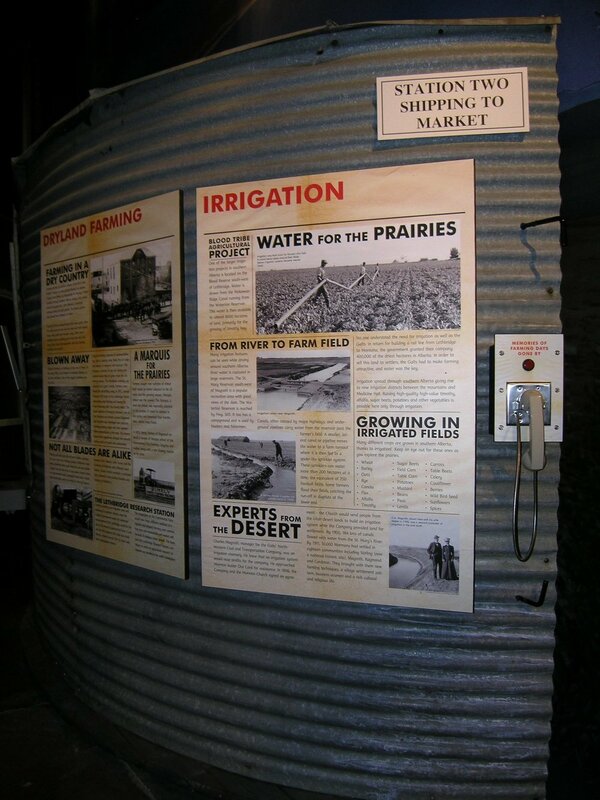 A 1938 Chevrolet – converted by the CPR to provide the Superintendent in southern Alberta easy transportation on the rails – is a part of the Galt’s Collection. It will be on exhibit in the showroom of Davis Pontiac Buick GMC dealership in Lethbridge from June 20 through September 20. 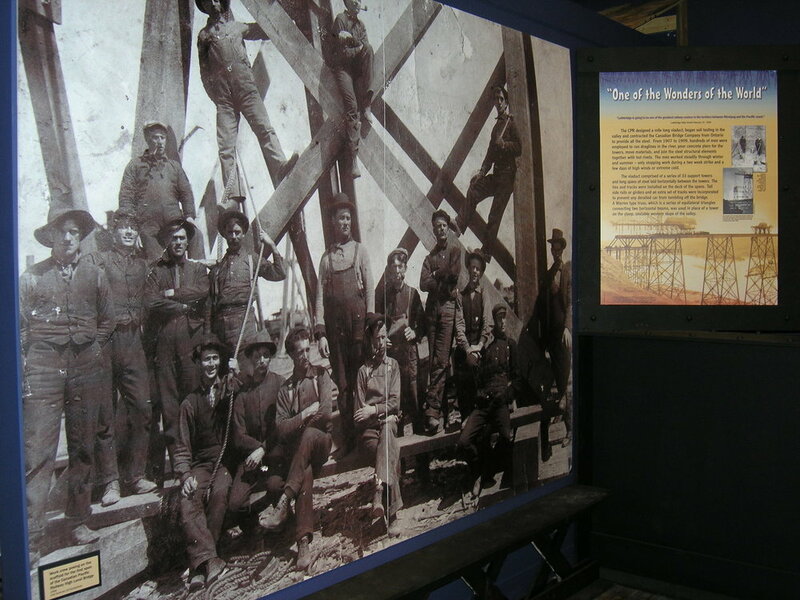 Because of the iconic significance of the High Level Bridge, many types of memorabilia, souvenirs, and household products sport the image of the bridge, and numerous samples from the Galt’s Collection will be displayed. 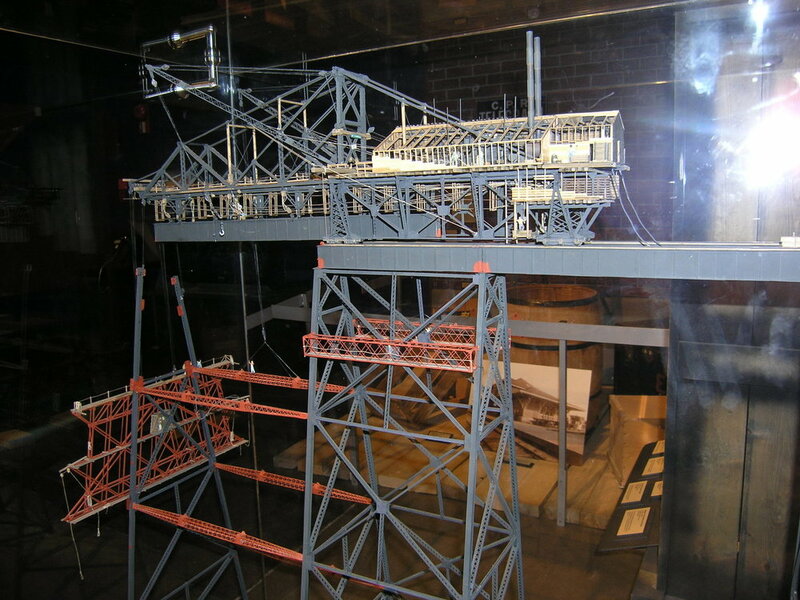 Hands-on activities will include building a model of the bridge with Styrofoam blocks, manipulating a Meccano crane, and playing with an elaborate toy train set. 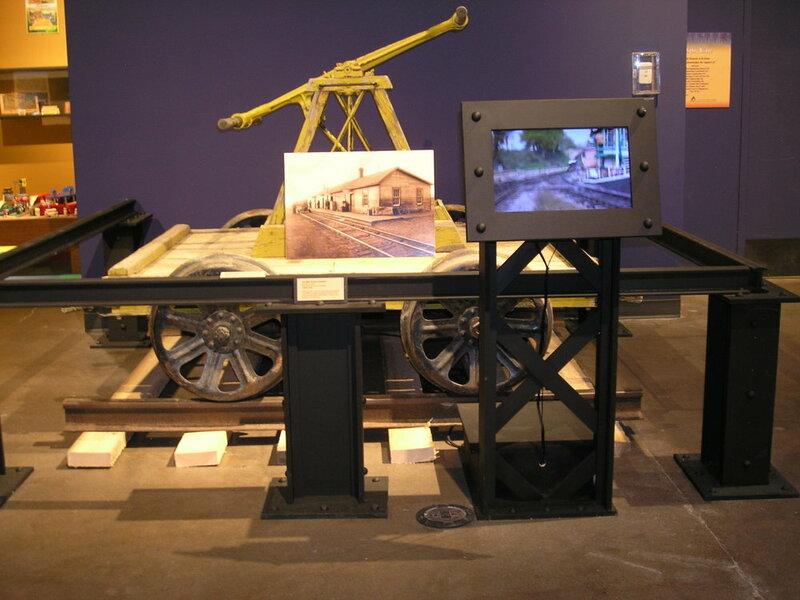 Audio sounds of steam powered bridge construction tools and a DVD of footage taken from the engineer’s compartment of a locomotive as it crossed the bridge are part of the exhibit. 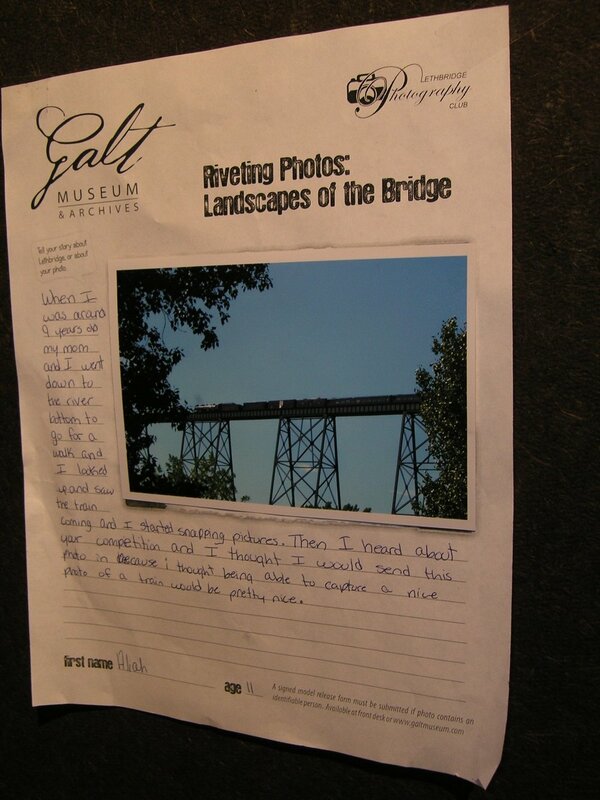 Four smaller exhibits will fill the Galt Museum & Archives with the bridge theme. 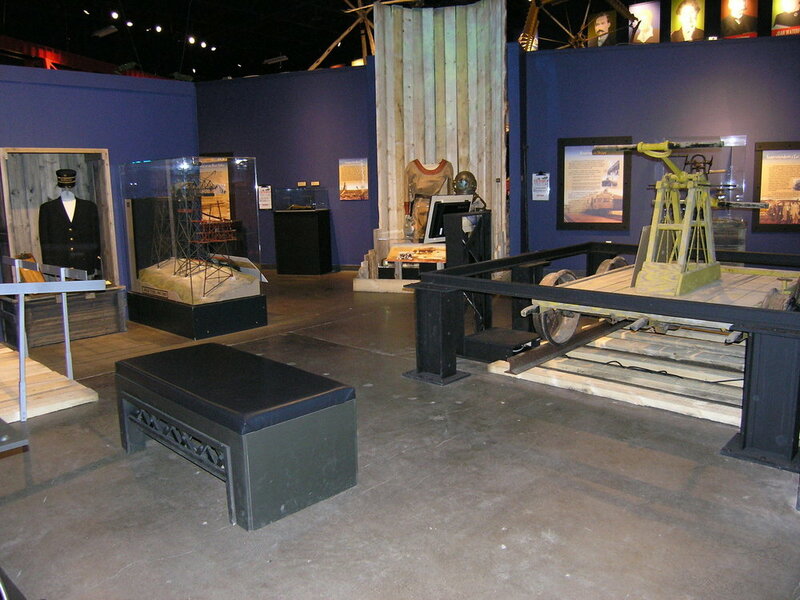 Contemporary images of the bridge from the Lethbridge Photo Club and the Lethbridge Artists Club will be exhibited. 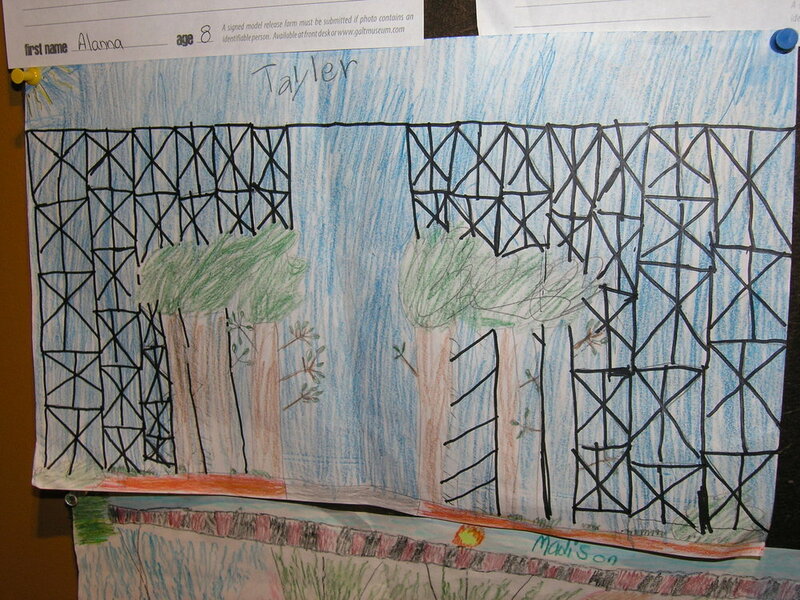 Children will be invited to take photographs and write a short story about the bridge and these will posted in the gallery. Treasures from the Archives such as copies of the original design engineer’s drawings of the bridge, historic photos of construction of the bridge, commemorative stamps, train timetables and tickets will also be displayed. 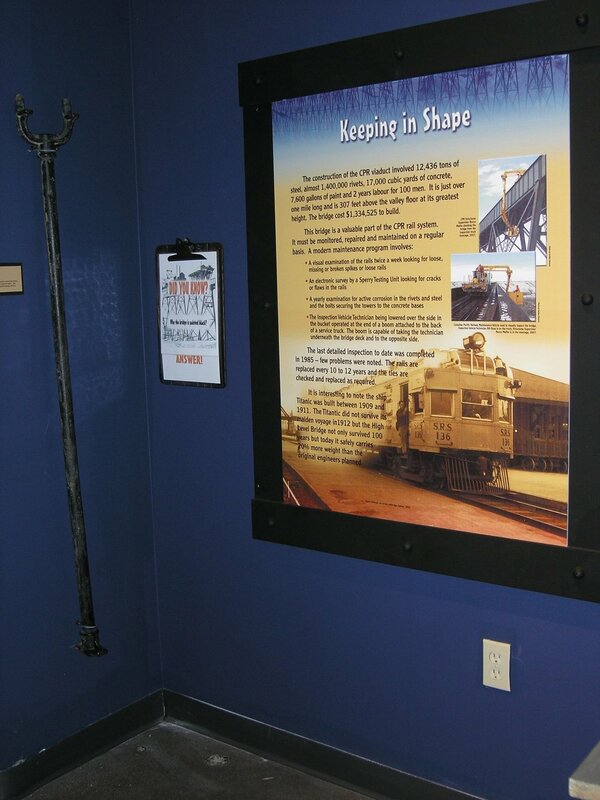 Programs and events reflecting the railway and bridge theme will be offered throughout the run of the exhibit. 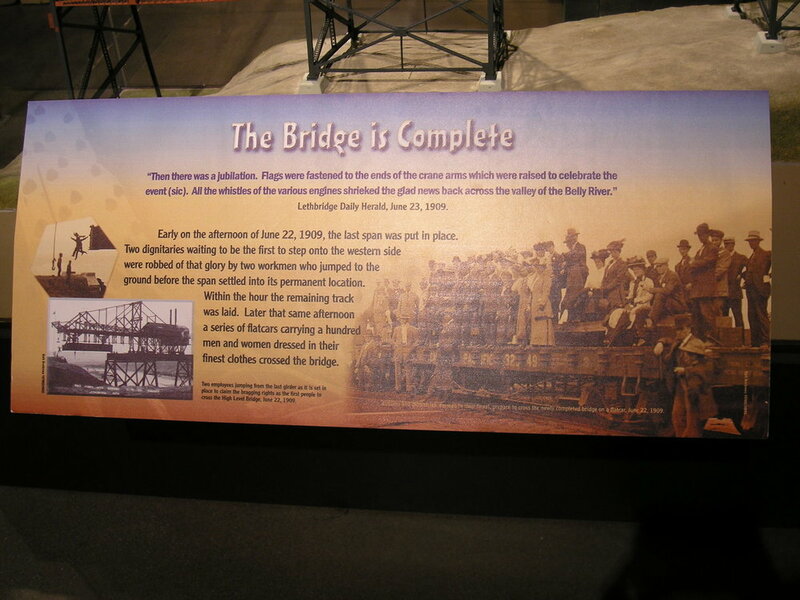 All of this will complement other centennial activities available for residents and visitors to participate in as they celebrate and acknowledge the landmark and icon of the High Level Bridge at Lethbridge.